Those who suffer from wanderlust or the ‘travel bug’ can attest to the fact that it is a pricey passion to enjoy. So, for those of us who are not millionaires or lucky enough to work in the aviation business (where discounted or free flights are an option) there might be large gaps between our travel adventures. It is during this down time that I indulge in the only travel I possibly can afford — the movies. Movies help us travel vicariously through the lens of a camera. 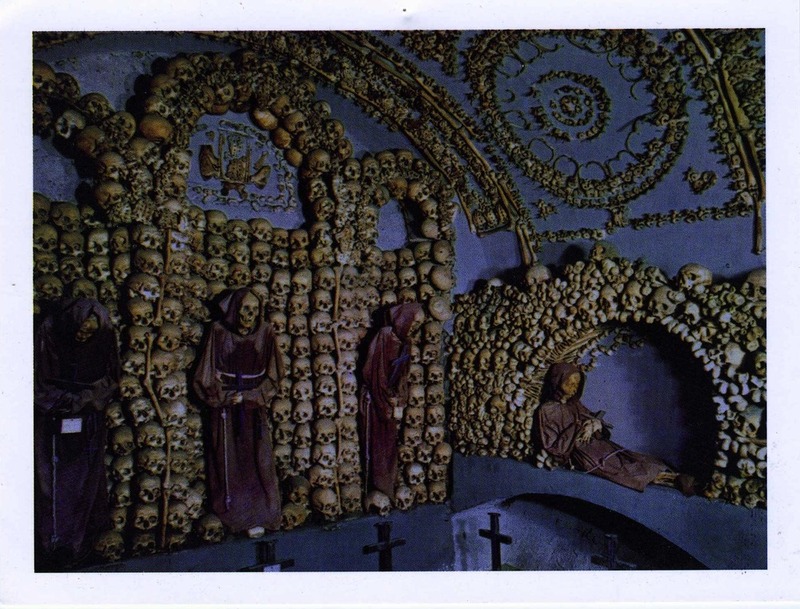 I can honestly say that there are some locations I would never know about had I not heard or seen it in a film. 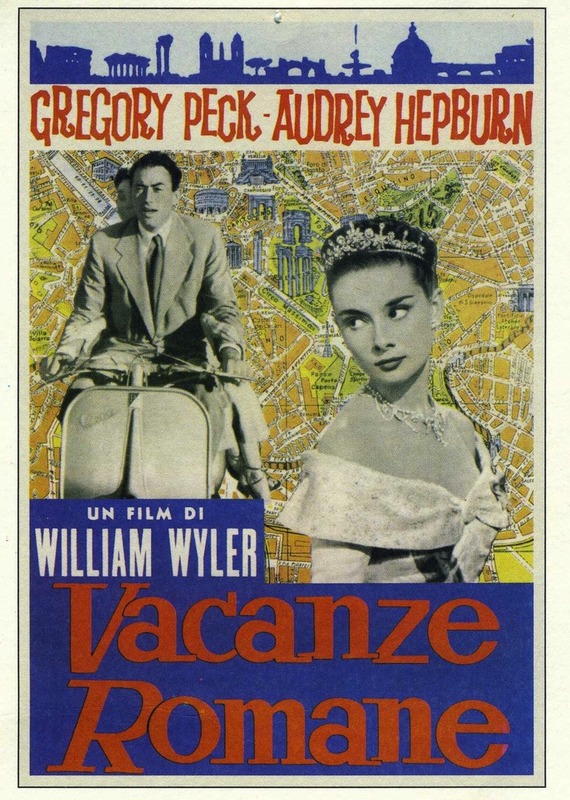 One of my favorite movies (and definitely my favorite Audrey Hepburn film) is Roman Holiday. For those of you who have never seen the film — it’s about a Princess (Audrey Hepburn) that has become frustrated with the rigidity and structure of her life. So, while on a trip to Rome she sneaks out and takes in the night life of the city incognito — until she falls asleep on a bench and is rescued by an American newsman (Gregory Peck) who quickly realizes he has landed a potentially big story. False identities, romance and a lot of physical comedy make the movie a quick favorite. What are you some of films that inspire travel for you?